Hi Everybody and welcome to Episode 50! 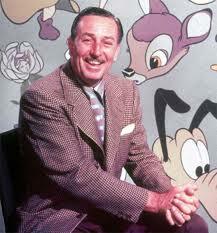 By now almost all of us have had a chance to see the PBS biography about Walt Disney. Perhaps not surprisingly, there are a wide range of reactions and thoughts from around the Disney community…what did you think about it? This week, I’ll talk about the program, the reaction of other writers, bloggers and podcasters including as a well written response by a man who worked with Walt for over 10 years, Floyd Norman. So now it’s time to sit back and enjoy the show, because if you’re a Disney Geek, you’re always among friends here! For a great trip, call our friends at Kingdom Magic Travel! 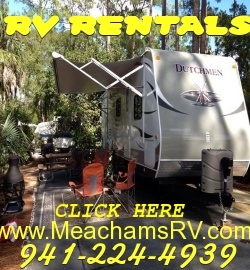 To experience WDW the Fort Wilderness way, call Meacham’s RV!